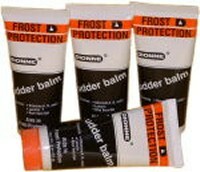 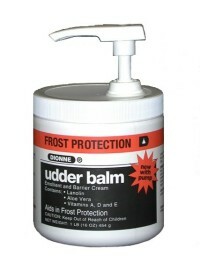 Dionne Udder Balm is no longer available in the familiar orange and black label. 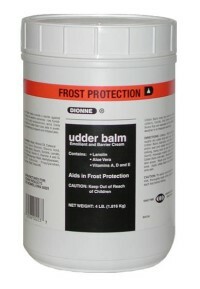 The colors have changed to blue and gold and the name to Original Udder Balm. 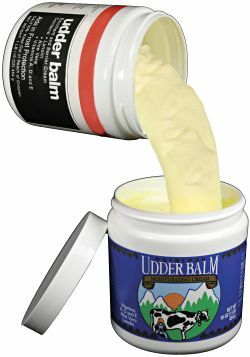 All the same great things you love like Aloe Vera, Lanolin and Antioxidant vitamins A & E and vitamin D, now in a pretty blue label.